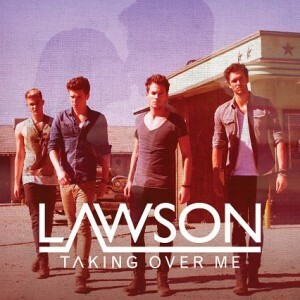 New UK boy band Lawson fared rather well with their debut single ‘When She Was Mine’ this time last month. It premiered at No.4 on the British singles chart, heralding the arrival of yet another challenger to the One Direction/The Wanted throne and giving screaming teen girls everywhere another set of heartthrobs (Andy, Ryan, Adam and Joel) to swoon over. 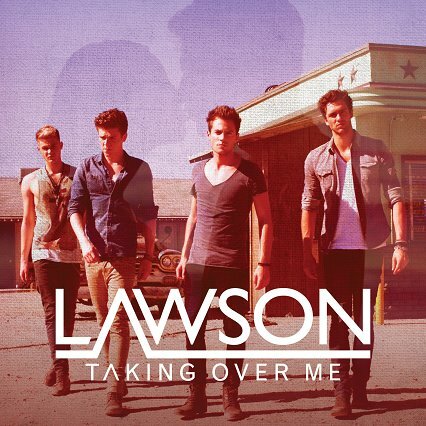 But the ‘Lawson’ story isn’t quite like that of the other aforementioned acts, with all four boys coming together organically after finishing high school… Not a TV talent show or staged audition in sight. Not wishing to drop off the radar for any length of time during this critical fan-building stage, the boys have popped out the video for single No.2 – ‘Taking Over Me’ – which will drop at UK digital retail early next month. Theirs is a rather likeable pop song that has slightly earthier overtones than their contemporaries and is destined for radio stations across Britain. Truth is, we can see this track working here too.